The WATCH D. O. G. S. program is underway at Clever Elementary. 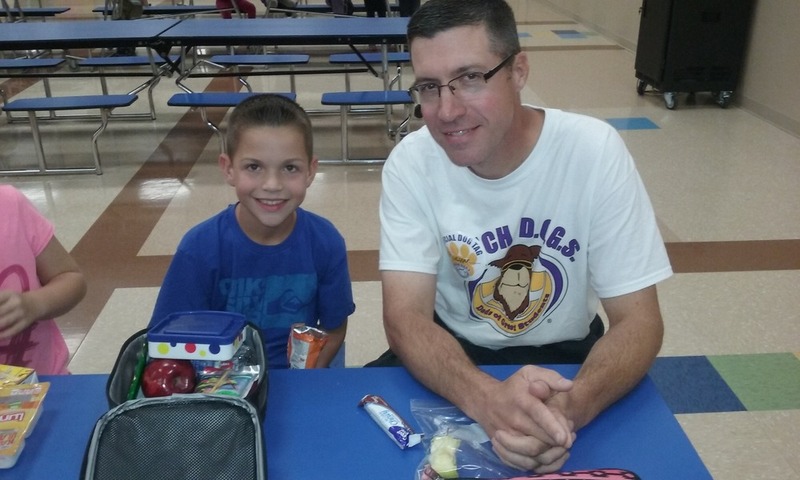 WATCH D. O. G. S. is an innovative program being used by schools across America which helps students to be positively impacted by the committed involvement of fathers and father-figures in their students' lives. Interested dads should contact the office at 743-4810 for further information.